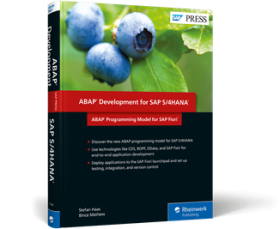 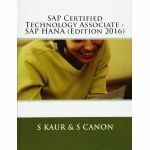 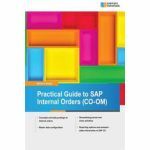 Developers, your guide to ABAP for SAP S/4HANA is here! 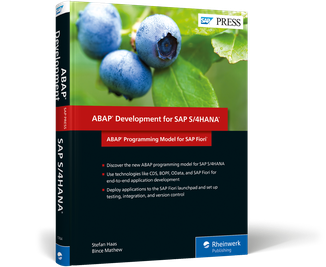 Master the end-to-end development process for SAP S/4HANA applications using the new ABAP programming model. 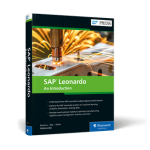 Build applications from scratch, or use SAP Fiori elements to get a head start! 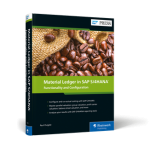 Then, deploy your applications to the SAP Fiori launchpad and get the best practices you need to operate applications post-development, including Git version control, application tests, and setting up an integration pipeline. 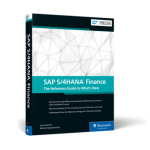 Get the development foundation you need and master SAP S/4HANA architecture, SAP Fiori, design-led development strategies, and the new ABAP programming model. 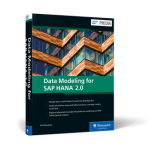 Use step-by-step instructions to develop in SAP S/4HANA using core data services, SAP Gateway, OData, the Service Adaptation Description Language, and BOPF. 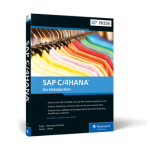 Create list reports and object pages, overview pages, analytical list pages, freestyle applications, and more. 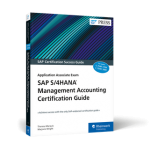 Once your applications are developed and exported, get the best practices you need to operate them: Git version control, automated backend and frontend testing, and continuous integration for SAPUI5 and ABAP.